Did you leave something on the bus? People leave personal property on TCAT buses everyday. We love to reunite people with their lost items. If you’ve left something on one of our buses we want to help you. Did you lose your keys, hat, umbrella, or water bottle? 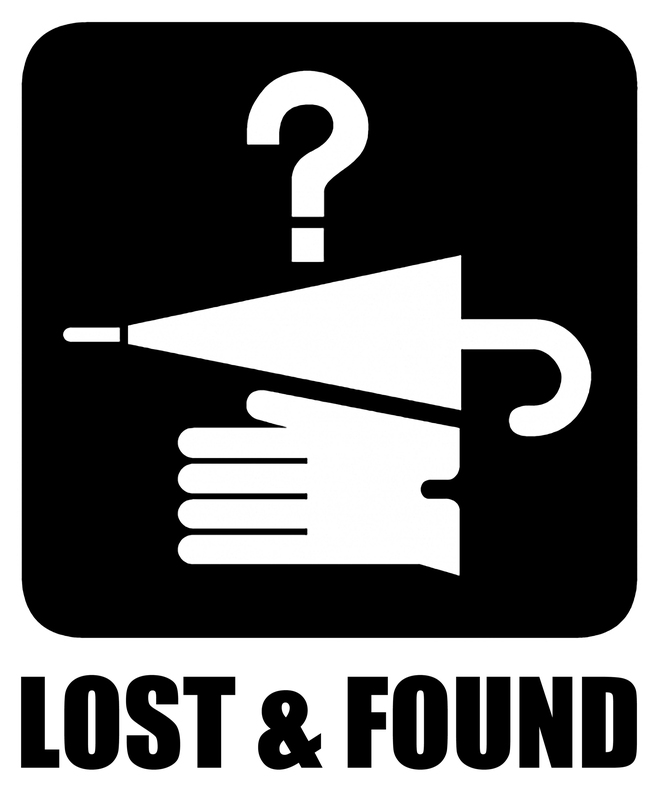 General Lost and Found items can now be retrieved at Green Street Station, behind the TCPLibrary! General items include: keys; water bottles; lunch bags and food items; umbrellas; hats, coats, gloves, scarves, and clothing items; books; shopping bags; gym bags; loose ID cards; and other non-valuable items. Did you lose your wallet, purse, phone or laptop? Valuable Lost and Found items such as wallets, purses, phones, laptops, credit cards, jewelry, bicycles, electronic items, and other valuable items can be reclaimed at the TCAT main office. If you have lost something valuable that you urgently need, such as a wallet or purse, please call us right away at (607) 277-7433 and it may be possible for you to arrange to meet that bus in the opposite direction to retrieve your items. The sooner you call, the more likely we will be able to track down the bus with your missing items. We will need to know the bus route, bus number (if possible) and what time you rode the bus. We also need a thorough description of your lost property. All lost items are normally handed into the front office when the bus returns to the depot which is usually on the following day. On occasion items do get turned in on the same day they were lost. PLEASE NOTE: We only keep lost property items for 30 days. After that time, items are donated. The TCAT Facility is on Willow Avenue, off Route 13. Go south on Rt 13. Turn right onto Willow Avenue (next to Hiway HiFi). Cross railroad tracks, drive to end, TCAT entrance on right. Follow Rt 13 North (passed ALDI’s). Turn left onto Willow Avenue (next to Hiway HiFi). Cross railroad tracks, drive to end, TCAT entrance on right. Follow Rt 79 West to Rt 13. Turn right onto Rt 13. Turn left onto Willow Avenue (next to Hiway HiFi). Cross railroad tracks, drive to end, TCAT entrance on right. Follow Rt 96, 89 or 79 East to Rt 13. Turn left onto Rt 13 North. Turn left onto Willow Avenue (next to Hiway HiFi). Cross railroad tracks, drive to end, TCAT entrance on right.